GAINESVILLE, Fla. — A 37-year survey of monarch populations in North Central Florida shows that caterpillars and butterflies have been declining since 1985 and have dropped by 80 percent since 2005. If monarchs get to their breeding grounds too early, they run the risk of their host plants being killed by frosts – too late and the plants may not be able to support their young. To maximize their offspring's chances of survival, the butterflies must time their arrival in the U.S. within a three-week window, Daniels said, an impressive feat for insects with lifespans between six and eight weeks. Asclepias curassavica, or tropical milkweed, is a commercialized, non-native tropical species that has become popular with growers because of its color and year-round vegetation. 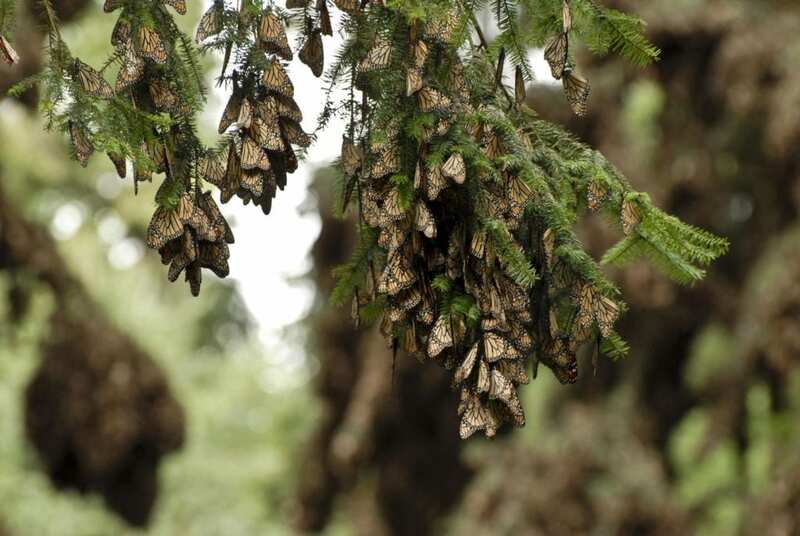 But tropical milkweed can become an "ecological trap" for monarchs, coaxing them into breeding in unusual areas during the winter months – areas far enough north of Mexico to remain prone to freeze events throughout the winter and early spring, Daniels said.